As you can tell, it looks okay. 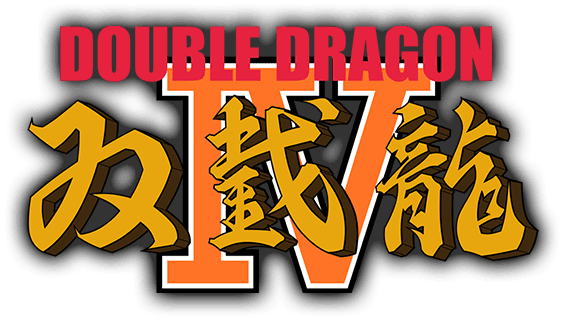 Nothing spectacular mind, but a decent enough 3D rendition of the original game none the less. The art style works fine, and every aspect you enjoyed is ready and accounted for. However, there are a few things I’m not a fan of here. Firstly, why isn’t this game coming to the Nintendo Switch? Or heck, even the Xbox One for that matter? Because it’s not a hugely ambitious game that can’t run on either platform. 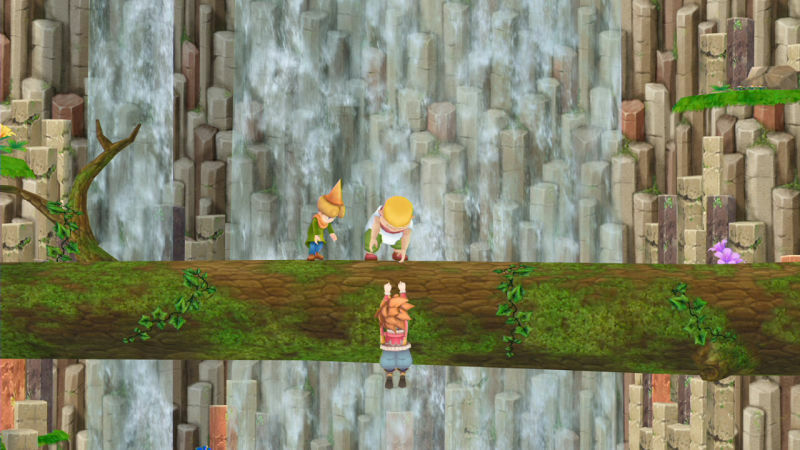 It’s a decent looking 3D remake of a SNES title that worked on far inferior hardware. So there’s no apparent reason it’s not coming to all platforms. It’s not sales related. Cause the game would sell much better on the Switch or even Xbox One than on the Vita. Is it exclusivity deal related? Possibly, but then you’d think Sony would tell Square Enix not to make a PC port. At least, for the time being. Console release wise, something doesn’t make much sense here. As for the other problem I have with it… well the graphics look kind of underwhelming if you ask me. Seriously, these graphics do not look 2018 standard. They look like something you’d see on the GameCube. And that kind of rubs me the wrong way to be honest. 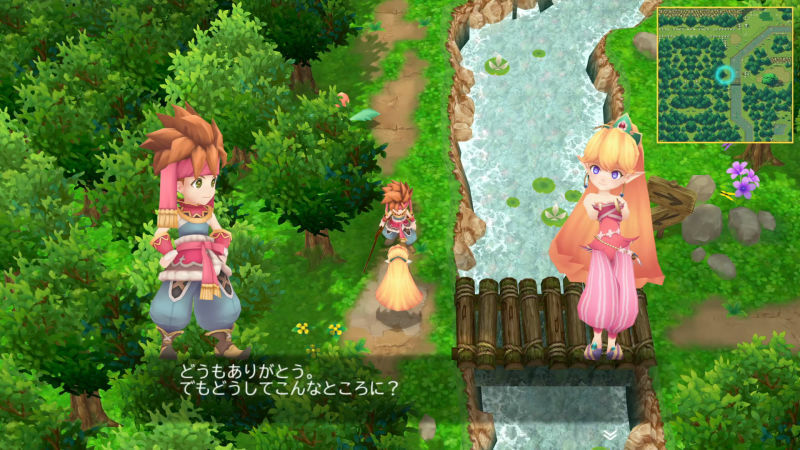 Remember, Secret of Mana wasn’t a ‘low tech’ game in its original release. 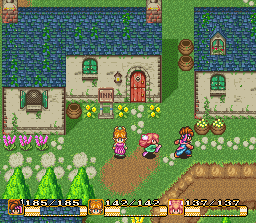 It was one of the nicest looking SNES RPGs on the system. 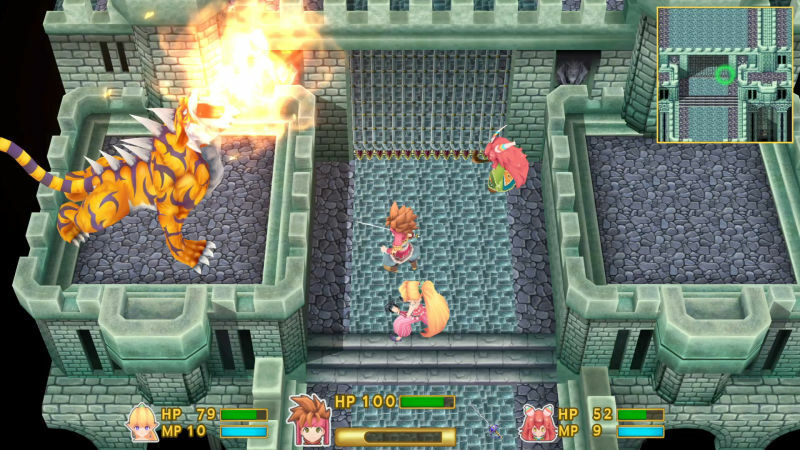 One that genuinely competed with Chrono Trigger and the Final Fantasy games on an aesthetic level, and only got shadowed because Seiken Densetsu 3 looked even better still. That’s not true of this game. This one looks blurry, somewhat cartoonist and rather minimal in terms of detail, with the textures feeling like someone took the original sprites and upscaled them. 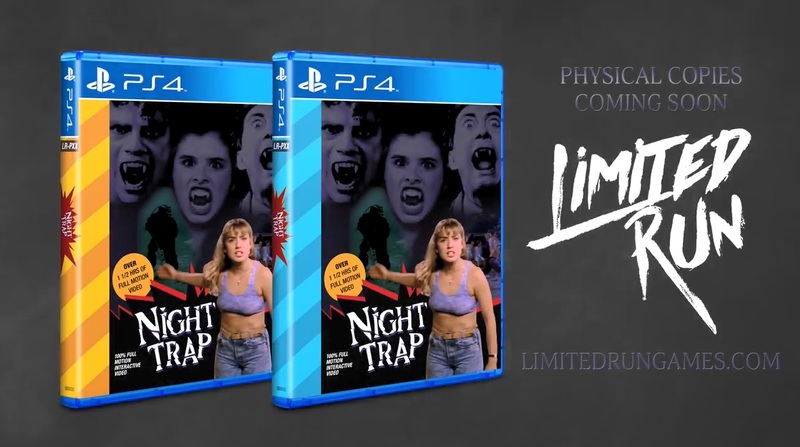 It’s just disappointing, especially given the claims of it being a ‘full 3D’ remake. Still, let’s not be too harsh here. As far as what matters goes, it looks fine. The gameplay looks like it’ll be much the same as it always was, everything’s at least clear enough to understand and the very fact Square Enix is remaking it is great in itself. It’s just that the console platforms chosen and the exact art style used may not be the best of it. But what do you think? 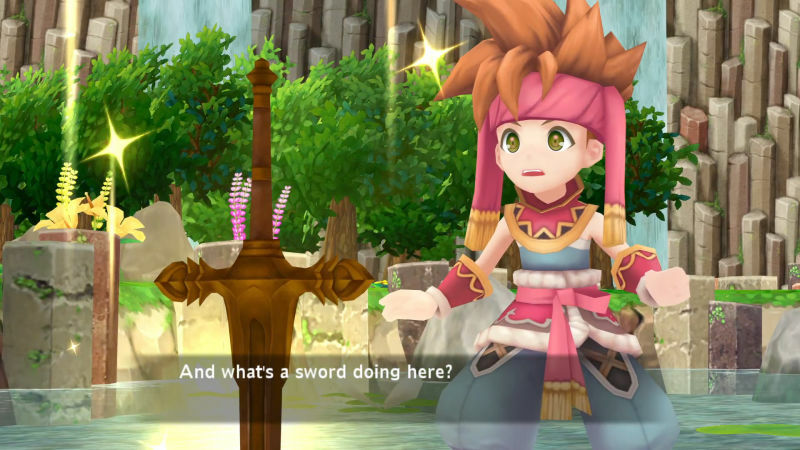 Are you buying this remake of Secret of Mana when it launches in 2018? Or are you waiting for a Nintendo Switch port first? Post your thoughts on this (and more) here in the comments or on social media today!